Nu: Move International are delighted to offer for sale this beautifully presented three-bedroom semi-detached house. 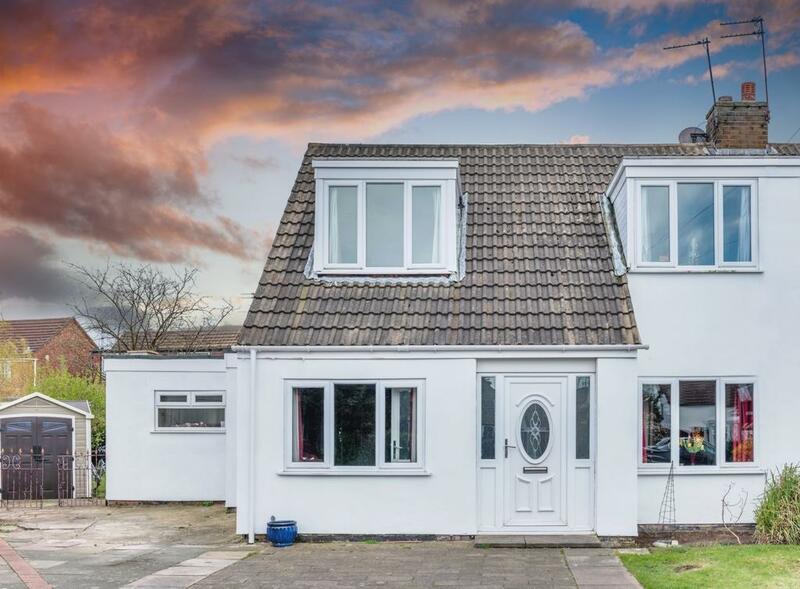 Located at the bottom of a small Cul De Sac,the property is spacious inside & well-proportioned throughout and includes a garage conversion and extension. Set over two storeys it briefly comprises; an entrance porch area, downstairs WC & utility room, large lounge, study, extended dining area, modern kitchen with a range of units. The first floor has three well-proportioned bedrooms and a modern family bathroom. Externally to the rear is a garden & off road parking is available at the front. The property comes complete with gas central heating and UPVC double glazing. Marshallsay itself is well located with a number of amenities close by.